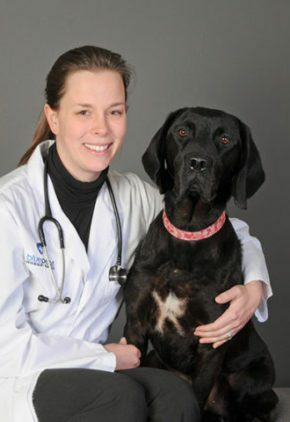 Dr. Alex Cermak enjoys all aspects of veterinary medicine, particularly treating ear infections, wound management and draining abscesses. Fond of woodworking, Dr. Cermak also likes spending time with his wife, two children and two dogs. The family especially likes outdoor activities like canoeing and fishing. 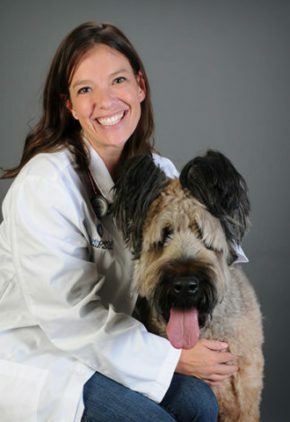 Dr. Margaret Gordon enjoys all aspects of emergency medicine. 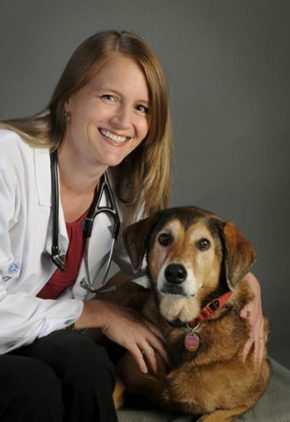 For a number of years, she owned a yoga studio, with twelve employees, while practicing as a veterinarian. 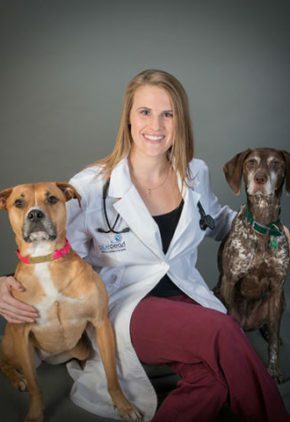 Dr. Gordon spends her free time with her family, including a dog and two cats. She also trains for marathons and hopes to run one on all seven continents. 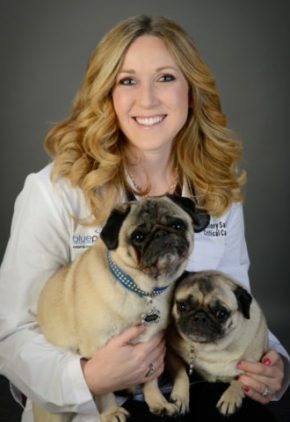 Because it allows for a significant improvement in visualization during the procedure and provides comfort for the animals, arthroscopy is one of Dr. Kathryn Kaufman's favorite procedures, specifically knee arthroscopy. 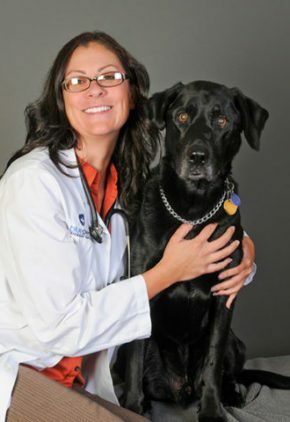 She also enjoys TPLO or extracapsular repair for cruciate disease, and elbow and shoulder arthroscopy. 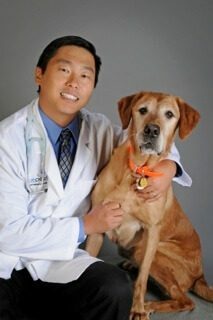 Other clinical interests include treating luxating patellas and fractures, and thoracic and cardiac surgeries, such as PDAs and lung lobe removals. 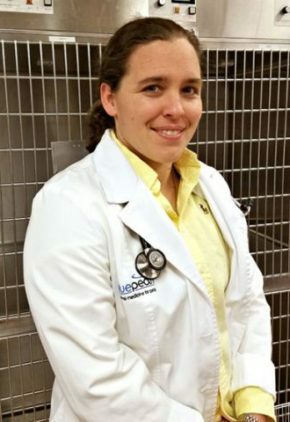 Dr. Kaufman volunteers at animal shelters performing spay and neuters and other needed surgeries. She loves antiques, and Starbucks is a soft spot for her, but her favorite things in life include family, friends, music and walking her dogs, pit bull-boxer mix Isabella and German shorthaired pointer Keela. 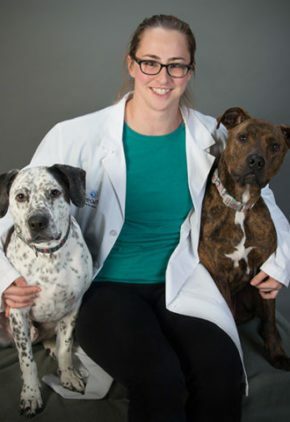 Dr. Kara Nelsen considers client education one of the most important aspects of her job, and as a graduate of the veterinary college at University of Minnesota, with its renown Urolith Center, she particularly enjoys educating clients on disorders of the urinary system. Dr. Nelsen volunteers her time with the nonprofit organization Suicide Awareness Voices of Education (SAVE) in Minnesota. She has two cats, Yoshi and Princess Peach, and a hamster named Fluffy. Dr. Preeya Patel's particular clinical interests include pain management, rehabilitation and geriatric medicine. 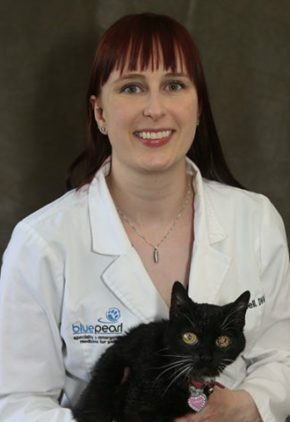 Dr. Patel has a pitbull mix, Billie, and two cats, Edith Peaches and Bugsy Anne. 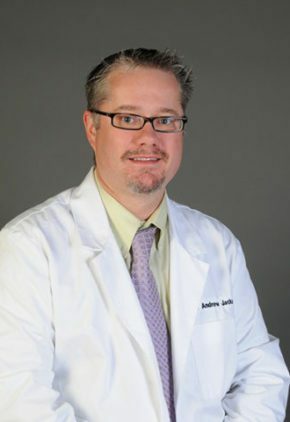 Dr. Brett Rabe left the world of computer engineering for veterinary medicine. He is particularly drawn to toxicology cases and imaging, especially using ultrasound to achieve a quick and accurate diagnosis. 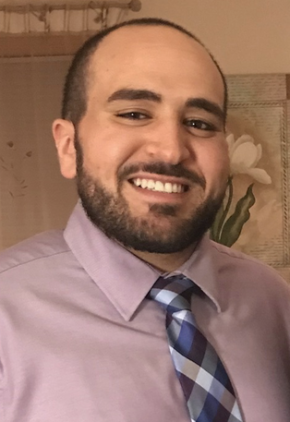 Similarly, he loves endoscopy and the opportunity to provide non-invasive solutions for some problems that classically required a surgical approach. Dr. Rabe volunteers with University of Minnesota veterinary students on Native American reservations in Minnesota. 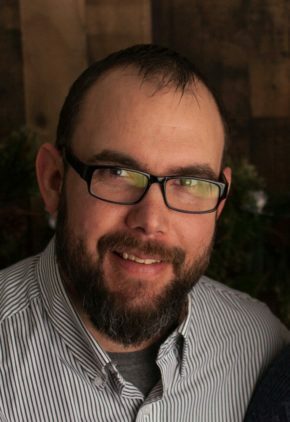 He enjoys backpacking, canoeing, camping and biking, and likes playing games with his wife and three kids. The family pets include Husky-Labrador mix Preston, two feline brothers, Herman and Sherman, garter snake Serena. 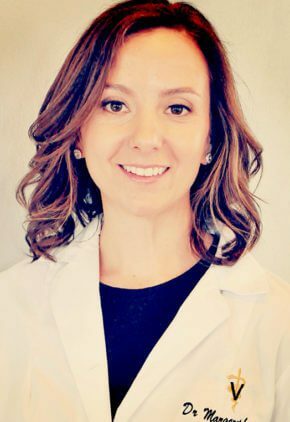 Skilled in all aspects of emergency medicine, Dr. Kalina Spiczka particularly enjoys critical cases and soft tissue surgery. Dr. Spiczka and her husband have a daughter. The family has three dogs, three cats and many horses who they enjoy raising, training and showing. They also like hiking and spending time at the lake. 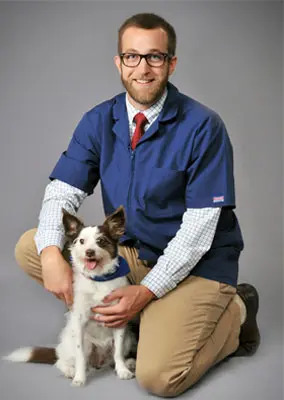 Dr. Sean Teichner has special interests in kidney, nasal and gastrointestinal disease in both dogs and cats, as well as abdominal ultrasonography and endoscopic procedures such as gastroduodenoscopy, cystoscopy and rhinoscopy. 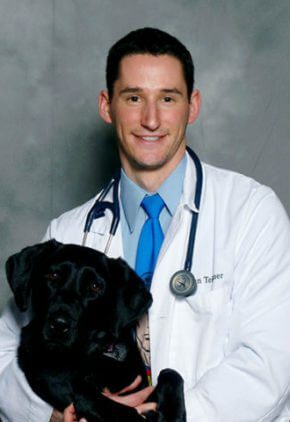 Dr. Teichner wrestles with his furry family at home, consisting of black lab Abby, chocolate lab mix Rogue, and an always mischievous cat, Lt. Fuzz. He loves playing racquetball, rock climbing, biking, skiing and cooking. 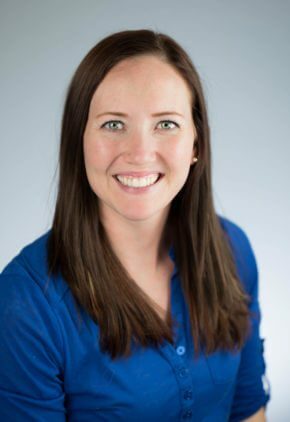 Jessica’s has a passion for keeping patients healthy and happy one clean, pain-free mouth at a time. 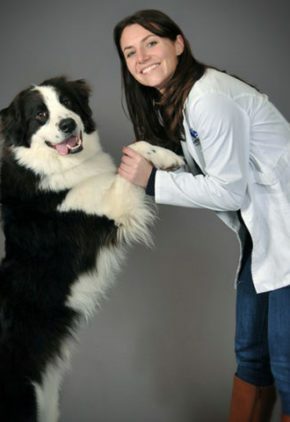 She particularly enjoys tooth extractions and endodontic procedures. Jessica provides continuing education and has been published in the NAVTA journal. She loves to spend time in the outdoors with her two dogs, Darla and Lady.